270 hours in 7 months: October 2017 to April 2018. It includes one face-to-face week. Organized by Aepromo with the endorsement of Isco3. Aepromo has proven educational experience. 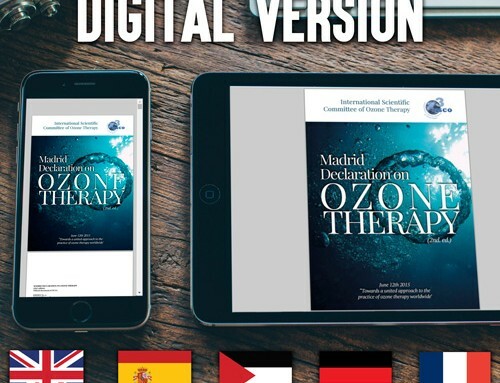 Aepromo has just launched the online and bilingual (English & Spanish) diploma course “Ozone Therapy and Ozonized Growth Factors”. 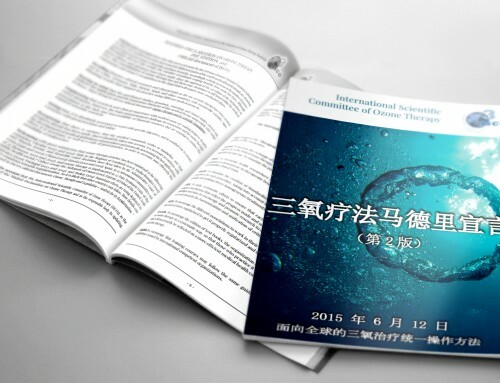 The association had successfully organized similar courses in 2013-2014 and 2014-2015. 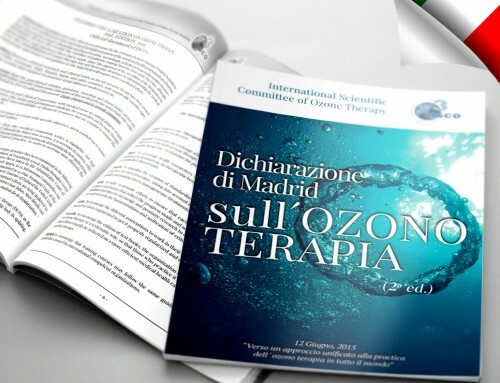 The association, since its foundation in July 2008, has a proven educational experience by having organized 23 training courses in different topics of ozone therapy with two days each and an average of four teachers per course. 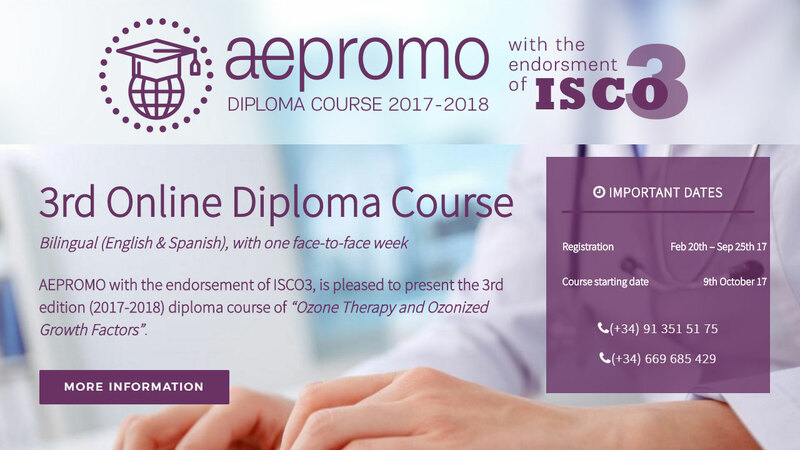 The bilingual diploma course is organized by Aepromo under the guidelines and approval of Isco3 (International Scientific Committee of Ozone Therapy). The students can contact the teachers, in English or Spanish, at any time by email. professional graduates in medicine (general practitioners or specialists), dentistry, nursery, chiropody, veterinary, pharmacy, biochemistry and biology that perform their functions, basically in the field of clinical care or research in human or animal health. Registration: February 20 to September 25, 2017.